The many times Pink has been an awe-inspiring woman. 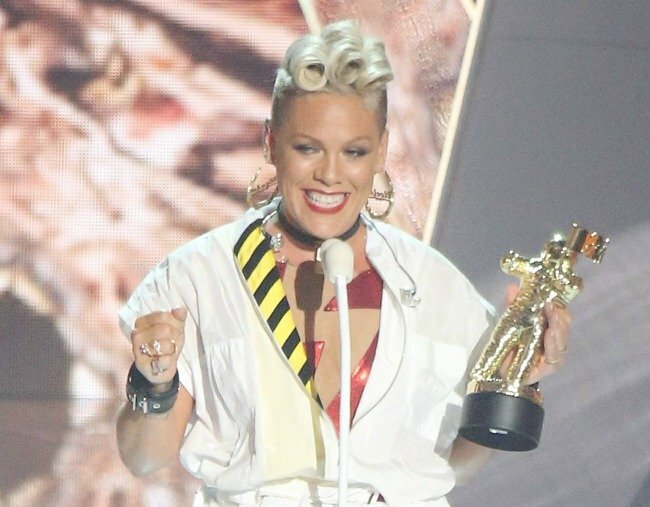 Pink's VMAs speech joins a long list of the many times she's been awe-inspiring to women everywhere. Every now and then, the hum-drum monotony of annual awards shows are punctuated by something truly memorable. A performance from a heavily pregnant Beyonce; a film incorrectly winning Best Picture; a MTV VMAs speech from Pink that is so jaw-dropping, fist-pumping, scream-to-the-ceiling good, that we’re sure it’s going to go down in the history books as a truly iconic moment. But as it happens, Pink has been a powerhouse on and offstage for long before her powerful words uttered this week. Here, we take a look at some of her most important moments. Get it, girl. Source: Getty. When she quashed the idea that two women can&apos;t be friends. If there&apos;s one outdated trope Hollywood seems to value above all others, it&apos;s the idea that two women - particularly within the same industry - can never be friends. For Pink, stories about her "frenemy" status with Christina Aguilera have raged for over a decade, something she eventually shut down for good in 2016. After reuniting on The Voice she explained, "Her and I have had history and it hasn&apos;t always been wonderful, but I think it just took us 15 years and I feel like there was true love and it felt really good." To further drive home the point, she added, "I love when you&apos;re around long enough to have a full circle moment and that was a full circle moment for me because, in all honesty, I&apos;m a fan of hers." "I&apos;m a fan of hers," Pink says of Aguilera. Source: Getty. When she quashed the idea that two women can&apos;t be friends... for a second time. It seems that not everyone listened when Pink shut down the long-running Christina Aguilera narrative, so she returned for another round. This time with Lady Gaga. "Let&apos;s squash this thing before it even has a chance to be a thing..." Pink wrote in an Instagram post following her and Gaga&apos;s performances at the 2016 Superbowl. "Lady Gaga killed it yesterday. Her voice was powerful and beautiful, her outfits were on point, choreography stellar, her heart was in it and she sang about love and inclusiveness, all in front of millions and millions of people. Let&apos;s celebrate a woman who has the guts to jump off a roof and stand up there in the first place. Who cares if I flew first? Cause I didn&apos;t!" When she called out body shamers. If there&apos;s one thing Pink won&apos;t stand for, it&apos;s people telling women how and what their bodies should look like - a subject that was poignantly touched on in her VMAs speech on Monday and also harked back to an incident from two years earlier. 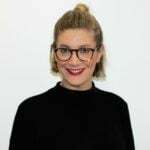 In 2015, the now 37-year-old shared photos of herself attending a black-tie benefit to celebrate the achievements of her friend, Dr Maggie DiNome. But sadly, the debate sparked from the images was about Pink&apos;s weight, not another woman&apos;s tireless commitment to the eradication of cancer. Days after the comments began, Pink took to Twitter to shut the conversation down once and for all, saying, "While I admit that the dress didn&apos;t photograph as well as it did in my kitchen, I will also admit that I felt very pretty. In fact, I feel beautiful. So, my good and concerned peoples, please don&apos;t worry about me. I&apos;m not worried about me... I am perfectly fine, perfectly happy, and my healthy, voluptuous and crazy strong body is having some much deserved time off. Thanks for your concern. Love, cheesecake." When she took on social and political issues to spark change. From the earliest days of her career, it&apos;s been apparent that Pink has no interest in being quiet or towing the pretty-little-lady line. In 2006, she penned the politically charged &apos;Dear Mr President&apos;, a song directed to George W Bush about the actions of his administration, particularly his handling of the fallout from Hurricane Katrina. In 2016, she told Gaydar Radio, “I think that the best day will be when we no longer talk about being gay or straight — it’s not a ‘gay wedding,’ it’s just a ‘wedding. It’s not a ‘gay marriage,’ it’s just ‘a marriage.’" Later that year, she also noted, "To anyone that has an issue with me saying BLACK LIVES MATTER.... Please unfollow AS FAST AS YOU CAN. Also, BLACK LIVES MATTER." Putting your fan base and income potential on the line to fight for others right to the equalities and freedoms afforded to you is, well... it&apos;s pretty badass. And more pop stars should do it. 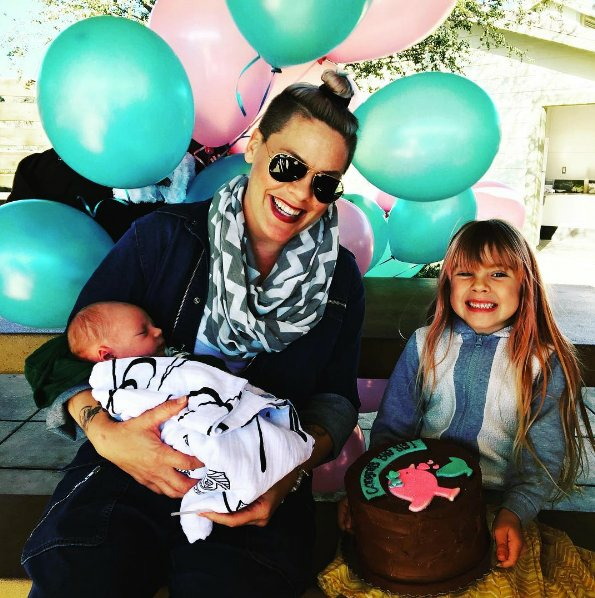 Pink, Jameson and Willow.Source: @pink / Instagram. Pink and daughter Willow.Source: Getty. Carey Hart, Willow Sage Hart, and Pink.Source: Getty. "Surprise!" Pink wrote alongside her pregnancy announcement image.Source: @pink / Instagram. 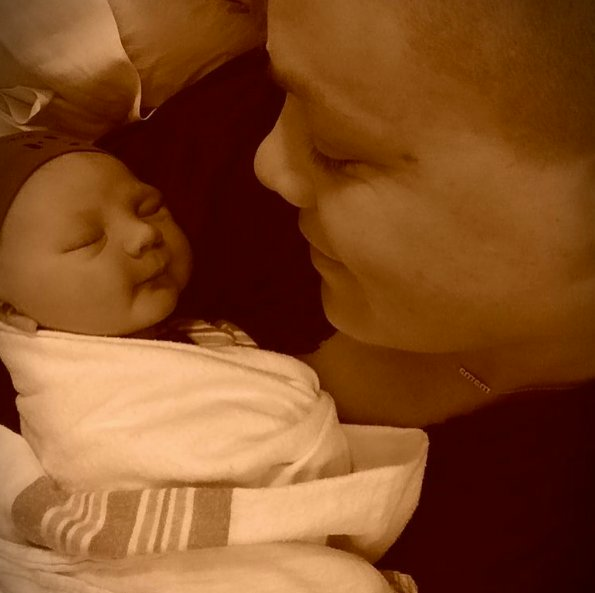 Pink with son, Jameson.Source: @pink / Instagram. 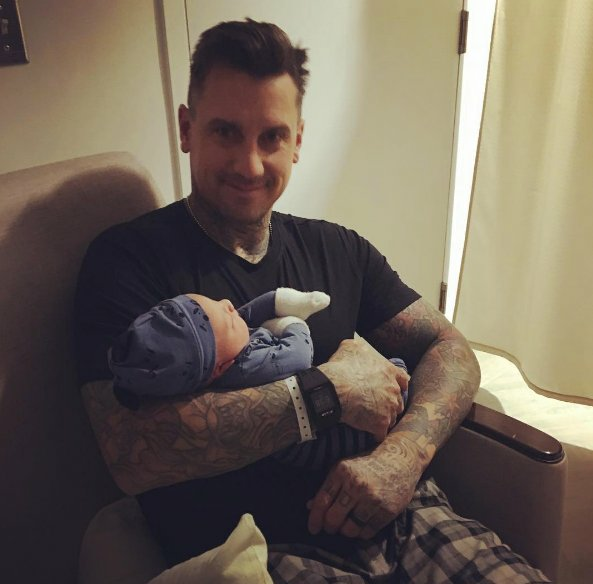 Carey Hart with son Jameson.Source: @pink / Instagram. 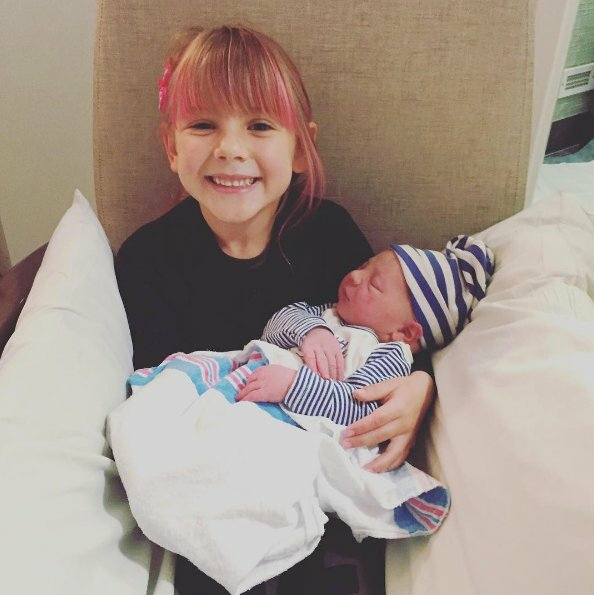 Proud big sister, Willow, with baby Jameson.Source: @pink / Instagram. Pink, Willow and Carey.Source: Instagram. Pink and Carey recently celebrated 11 years of marriage.Source: @pink / Instagram. When she spoke candidly about the breakdown of her marriage. 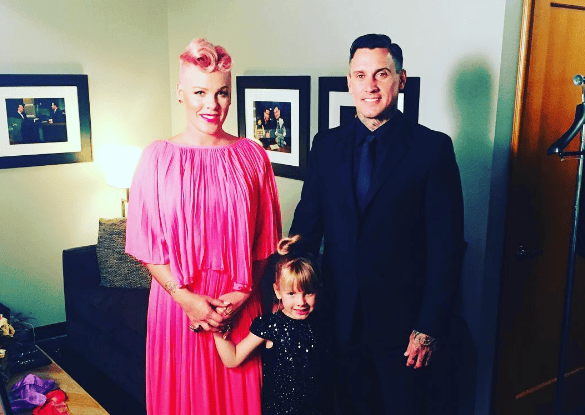 Like many couples, both famous and non-famous, Pink and her husband of 11 years, Carey Hart, have had their good times and their bad times; something the famous couple has never run away from. While dating, the pair broke up for a period before reconciling and getting married three years later. 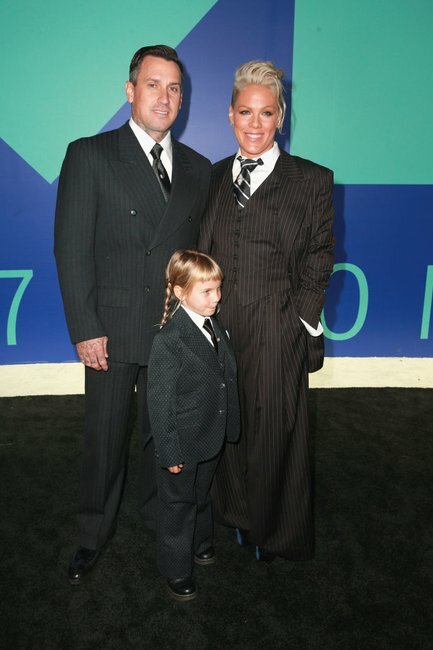 Then in 2006, Pink announced that their marriage was ending. "This breakup is not about cheating, anger, or fighting. I know it sounds like cliché bullsh--, but we are best friends, and we will continue to be... One never knows the future, but mine and Carey&apos;s just might involve beach babies and sunshine one day. Just not right now," she wrote in a statement published via her website in 2008. A year later the couple was back together, with Hart explaining, "We&apos;re rebuilding. Sometimes you have to take a couple of steps backwards to move forward." Happily, their future has held the babies and sunshine Pink spoke of, with the couple sharing a daughter, Willow, and a son, Jameson. Pink with her daughter, Willow. Source: Getty. When she admitted being a mother to a daughter is complicated. 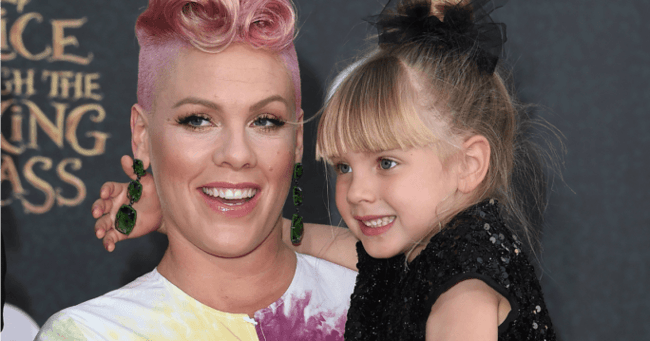 Being a mother to anyone is hard work and worthy of several awards, but being a mother to a daughter will almost always be guaranteed to have its moments, something Pink says she&apos;s already preparing for and looking forward to. "I&apos;m not going to take my daughter&apos;s fierceness personally," she said in 2014. "My mum took all my behaviour personally and thought it was a rebellion against her. It was just me being me. I want to remember this with my daughter. It&apos;s not about me." Sounds like Willow is in good hands.